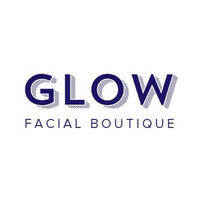 Glow Salon is a facial boutique located along Tanjong Pagar Road that provides a sundry of skincare solutions to customers. 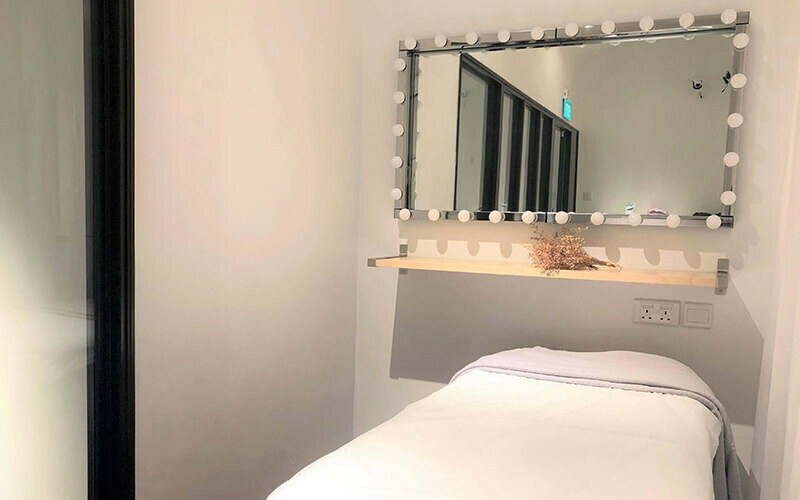 Their services include pro-biotic, deep cleansing, moisturising, and aromatherapy massage facials as well as neck and eye treatments to tackle dark eye circles, fine lines, and wrinkles. The facial salon only performs non-bleeding acne extractions so as to not scar skin tissue.